Server Fault is a question and answer site for professional system and network administrators. I'm not a very active member of Server Fault, however I am active on other SE sites, and the FAQ is typically the first place I check when I want to know if a question is on-topic or not. 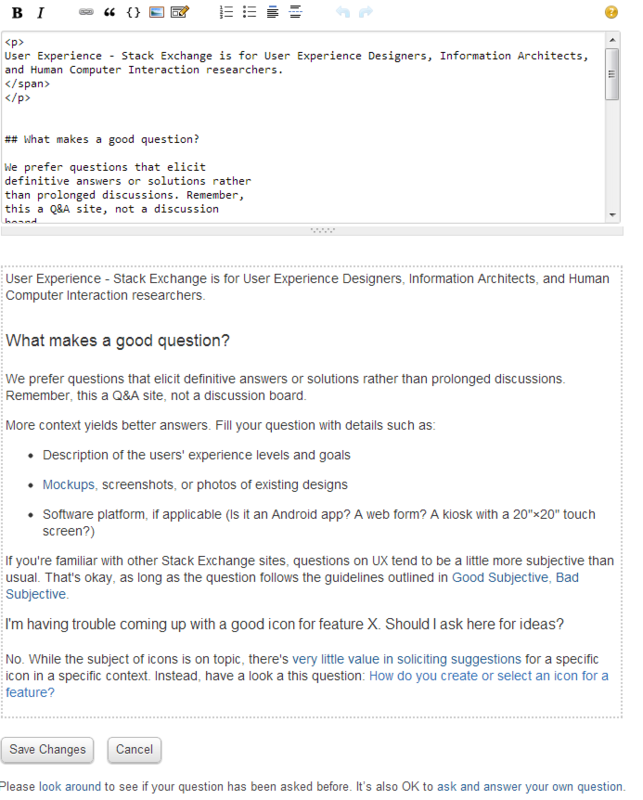 I found the About page opening much more helpful than the FAQ opening at describing the site's scope, so can the FAQ opening be updated to match the About page opening? Server Fault is for professional system and network administrators needing expert answers related to managing computer systems in a professional capacity. Just to clarify, I realize that you are not trying to exclude non-network admins from using your site, however the current phrasing does not accurately convey your site's scope to many users. and it's related to one of your on-topic bullet points, such as "servers" or "routers" or "firewalls"
It does not immediately bring to mind the job duties of a network or system admin, which is the actual site's topic. By changing that phrase to "professional system and network administrators", it immediately brings to mind the job duties of system/network admins. Sure you might be a developer, or a dba, or a security technician, however if you are seeking answers for something that would typically be accomplished by a systems/network admin, then it's easily understood that you're OK. The change already exists in the About page, and I thought it did a much better job at introducing users to the site's scope, so I thought your site would benefit from copying that change to the FAQ as well since that is where most SE users go when they are trying to figure out if they should post on your site or not. Don't forget the FAQ is for the new user, not for the existing users, so it should try to cater to them as much as possible. The problem isn't that we don't want any questions from developers (gasp! developers!! ), the problem is that the type of questions developers often ask don't fit well here. A canonical example would be a developer who's throwing together a webserver running in Virtual Box on their laptop and is having some problem with networking - maybe throw in VPN issues because they're working at home. The problem isn't that it's a dreaded developer asking, it's that we don't consider that to be the proper - professional - way to run a web server, so OT, or Too Localized. We've struggled with defining this - there was a LOT of heated discussion about "production quality" systems - but I don't think anyone's come up with a concise way to summarize the distinction. That's 84 titles if you want to enumerate all of them. And those are just the common titles. We could break out DNS Administrators or IDSN/ATM Engineers or who knows what else. I'm all for this ideas, if we can come up with a single sentence that conveys the audience more accurately than the current one. Perhaps the best explanation I remember seeing was one dividing computer usage into "Creation", "Maintenance", and "Usage" (SO, SF, and SU respectively). But now there's dozens of SE sites that carve out bits and pieces, and the Dunning-Kruger effect means many (most?) people can't actually place themselves in one of those three categories accurately (and it's worse with the zillion SE sites). Not the answer you're looking for? Browse other questions tagged support sffaq .